Molita (Little Molly) a Gaff Cutter, was designed by Charles Livingstone in 1898 for himself. She was designed as a fast cruiser and this was what inspired her current owner, Tim Liesenhoff, to rescue, restore and rename her, Marigan. 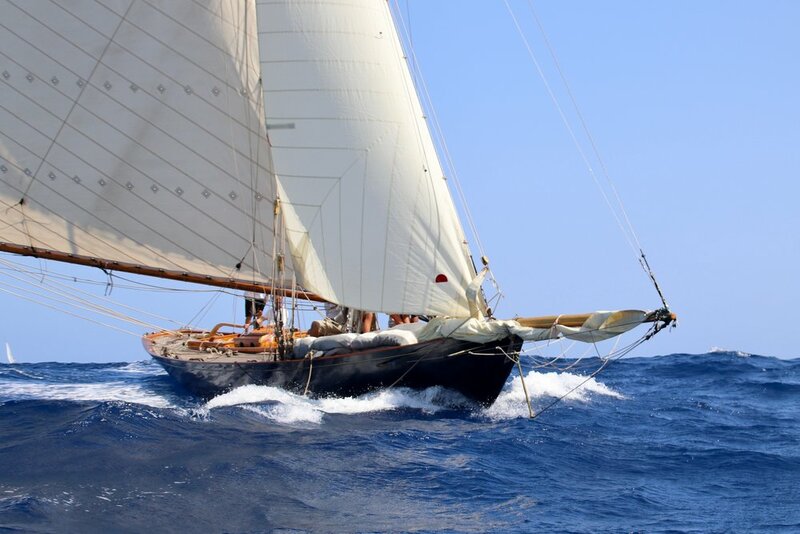 Her previous sails were from Ratsey & Lapthorn and her last set were made in 2006. 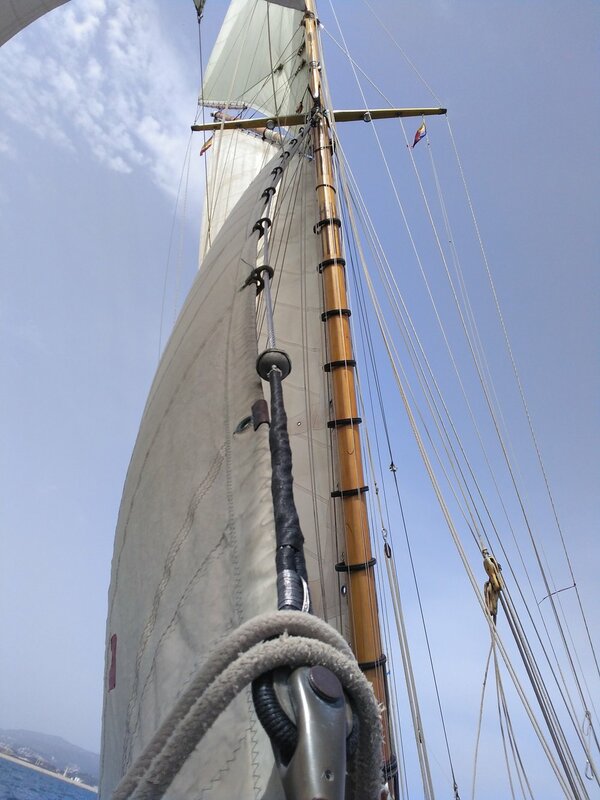 We designed the sails following the old specs and drawings but using our up to date technology and software. This allowed us to develop the size and shape of all the sails to create a remarkably faster set of sails than previous generations. 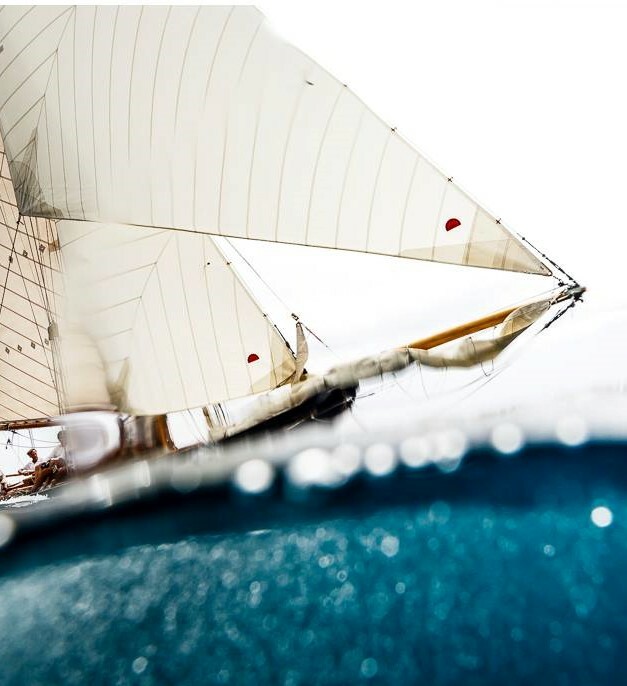 She is a stunning strong vintage yacht, designed to be sailed hard and fast. Gaff Cutter, built in 1898 designed by Charles Livingstone for himself. First in Regata Puig vela Clasica Barcelona. 2nd in Vela classica Mahon.